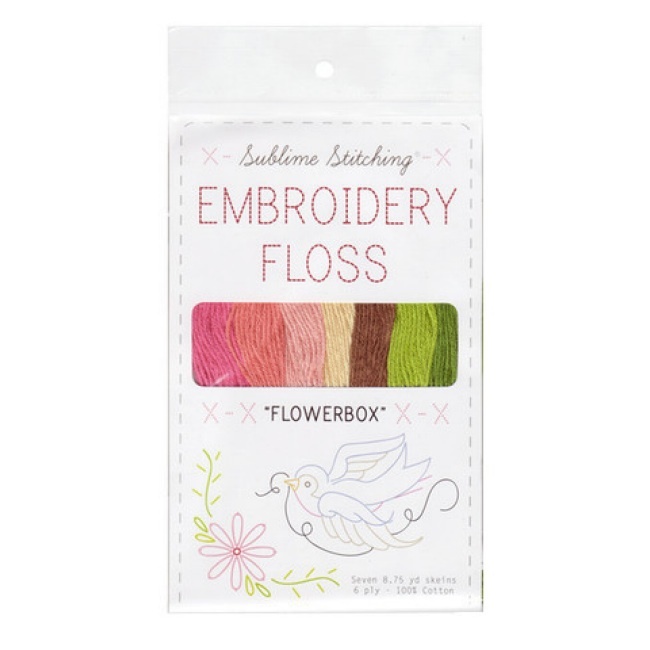 Beginner Embroidery Kit from Sublime Stitching! 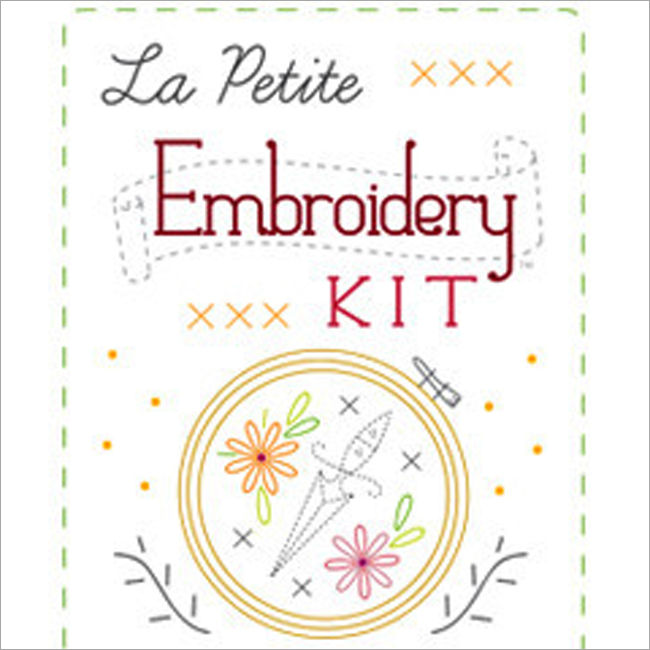 The La Petite Embroidery Kit is a beginner embroidery kit from Sublime Stitching. Kit includes a 4" wood embroidery hoop, embroidery needles w/magnet, 7 colors of embroidery floss, embroidery scissors w/leather sheath, embroidery how-to instructions & stitch diagrams, plus your choice of 1 pattern pack. Choose your favorite pack of Sublime Stitching's multi-imprinting, iron-on embroidery patterns from our selection of 27 themes. The only thing you need to supply is a textile you want to embroider. Learning how to hand embroider is fun with this easy embroidery kit for beginners!